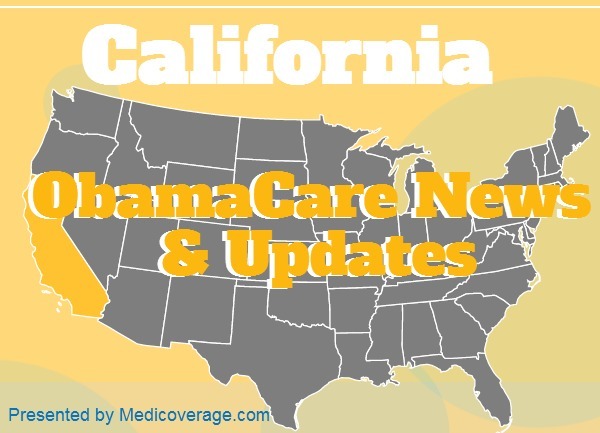 Covered California has extended its Obamacare exchange enrollment deadline to December 21st, for a January 1, 2015 start date. If you want Affordable Care Act (ACA) coverage beginning January 1st you can still enroll on the exchange in one of the Bronze, Silver, Gold, or Platinum plans. You can still qualify for premium subsidies and cost-sharing subsidies to help with your health costs. While the exchange plans have extended their deadline, many off-exchange plans have not. Even if you miss the December 21, 2014 deadline, you will still be able to enroll in a health plan in California until February 15, 2014. If you’re ready to enroll in a health plan call the number above or click here to get an ACA application.